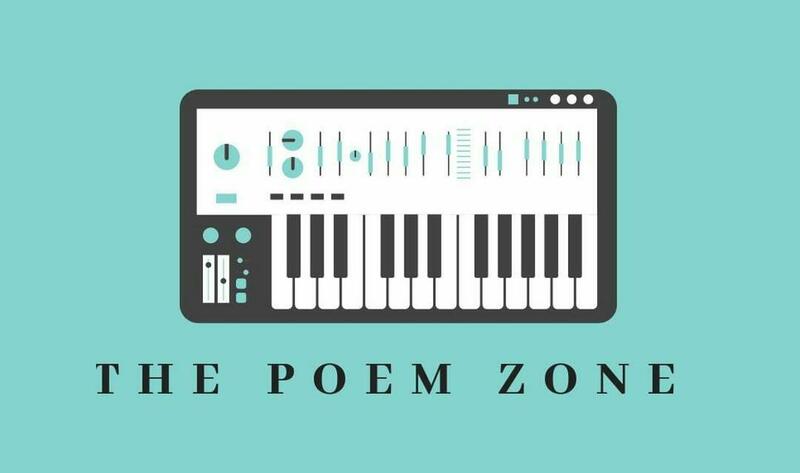 The poem zone – 3 Rules I follow:- 1.Keep Patience. 2.Believe in your self. 3. Hustle in silence. मातृत्व : "सारा प्रेम वहीं से आरम्भ और अंत होता है" 🙇 Image Courtesy : Pinterest . Now this is something I’ve read after a long time . Beautifully Expressed & the words are very deep with their meaning. I knew, what I was doing, still. . .
Then I would be the most loved. Now I’m jilted by your pretentious love, my love! Happy birthday to my Favorite Blogger Adithya♥️. Ahaaa..!!! The most awaited day in my life . Today is the birthday of my favorite & lovely blogger Adithya. http://Thought for Change. I request you all to be a part of his great day and shower her with your kind words and warm wishes. Happy birthday, Adii !! You are a beautiful soul &… Continue reading Happy birthday to my Favorite Blogger Adithya♥️. I gave , I gave , I gave until nothing Of me is left maybe that's how I love, giving and giving without talking, giving, Until my hands are bloodied from wrenching my heart open, Until my heart's bruised & scarred for wearing it on my sleeve to often and tooo long. I gave and… Continue reading I gave…..
Hello guys ,I'm back wid my 2nd Nomination for http://Recognition Award. I'm very thankful to http://Nandini Jain from http://Dexterous writer for nominating me for this prestigious award. Thank you so much Nandini 🎀. Talking about Nandini , she is one of the studious writer I've seen on WordPress till date . Very much up to… Continue reading Recognition Award #II. Today I had an awesome , this is my 2nd Nomination for the day & my 1st for Sunshine Blogger Award. I wanna thank Aditi Tyagi for nominating me for this Award. She is just a wonderful soul & she has a raw talent of playing with the words. Whenever I read her post ,… Continue reading The Sunshine Blogger Award. Hello fella's , this is my 1st Recognition Award & want to thank penfila from the bottom of my heart for nominating me for this one. And also sorry for posting it too late. All your warm wishes & loads of love made me a better writter. Guys you should definitely take a look at… Continue reading Recognition Award. 1st of all, I want to thank the pretty blogger Thought for change for nominating me for Liebster award. About Award:- As far as I know, being nominated is the same as receiving the award. The receiver nominates several others who can then nominate several others, and so forth. It's not really an award, more… Continue reading 2nd Nomination for Liebster award. Today I'm feeling very very happy for being nominated for Liebster Award from an fabulous blogger @Millie. @Millie is such a wonderful person & her blogs teach me something new everyday about life, nature, & how to handle the beauty of yourself. The blog that she write, create a strong impact ,not only on me… Continue reading I got nominated for Liebster Award. Although I may sit thousands of miles away I still feel your emotions As if you were next to me I can sense your deepairs Talking on all your loonliness Wishing I could hold your hand To lead you out of darkness Fantasy is an illusion You've already made your choice To live in the… Continue reading To many miles. Is it wrong of me to love her more, when she is vulnerable at her worst? When her mascara bleeds then crawls down her face,when I itch to just grab, & cradle her? Is it evil to desire her, when, she is on the floor, torn, drowning in tears? When she screams, when her heart… Continue reading Is it strange? We found our secret place, A place where no one would know where we are at. We talked about things in this life that we've observed. We sat & talked about our favorite songs, our futures, The things that hold us back, & the dreams we haven't slept through. These moments created us. They laad… Continue reading Secret Place. you meant a lot to me, its something I won't deny but only because I saw you with a different eye. Now with the lens of retrospect I have a clearer view: you meant a lot to me; i meant nothing to you. _Niran†. . . ©The poem zone All rights reserved !! 🎀Happy Blogging… Continue reading Retrospect.